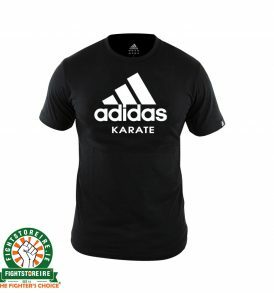 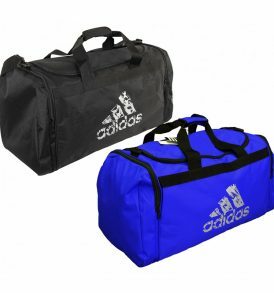 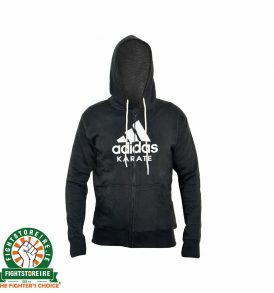 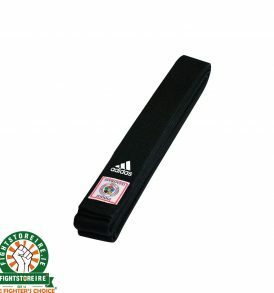 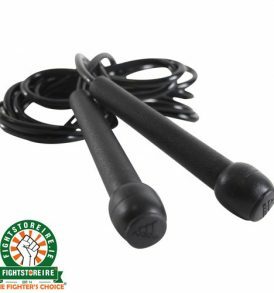 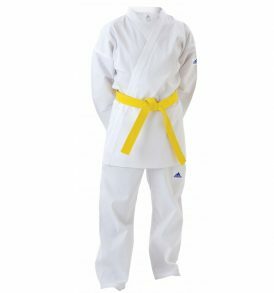 Karate Equipment - karate suits and accessories Karate comes in several different forms but as a whole it is one of the most popular and accessible martial arts around the world with huge numbers of men, women and children participating. 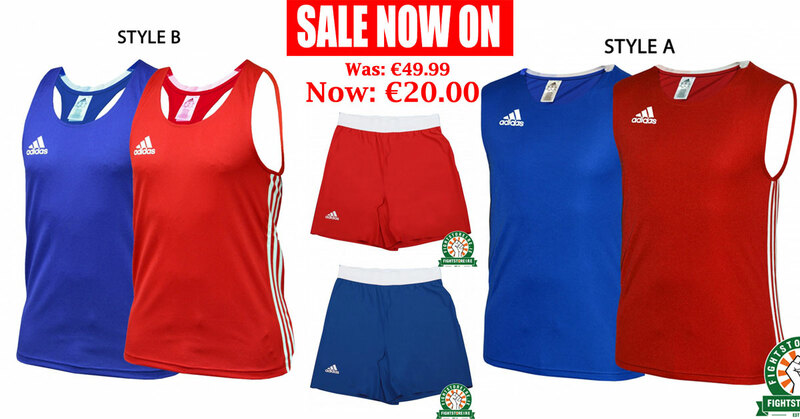 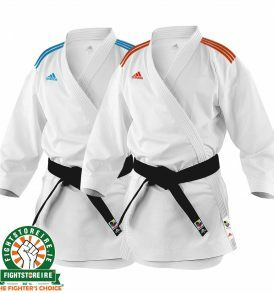 Here in the Karate section you will find karate suits and kimonos suitable for training and competition. 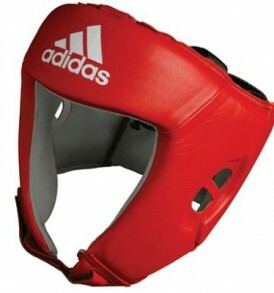 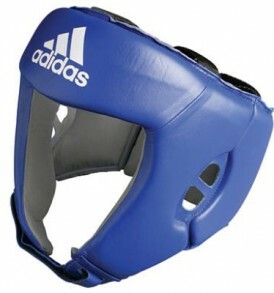 It is a striking art that involves punching and kicking and, as such, requires protective equipment and accessories. 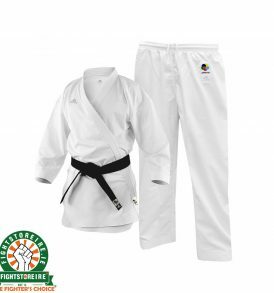 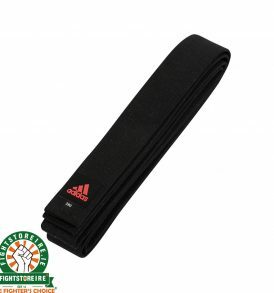 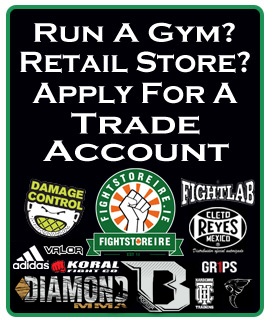 We have a wide range of gloves, shinpads and padding across our store so make sure you take a look for anything else you need, or inquire with our staff who are happy to help with your karate equipment queries.